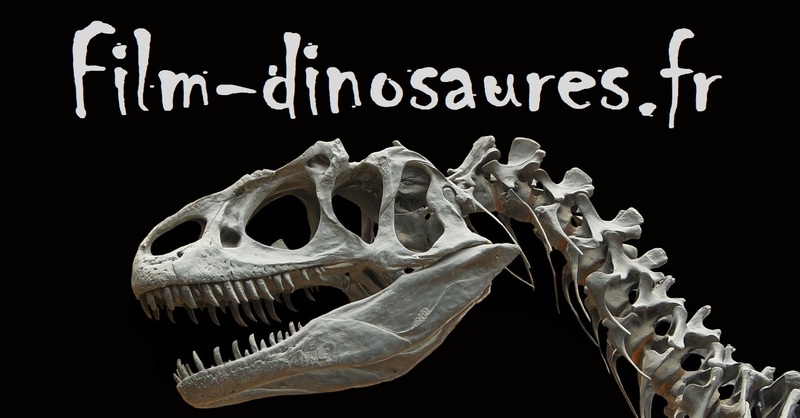 Le blog d’un fan de films de dinos ! 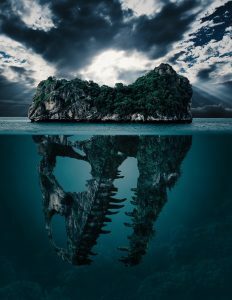 Copyright © 2019 Film de dinosaures. Proudly powered by WordPress. BoldR design by Iceable Themes.